Each packed with Poly bag, 60 units per carton. 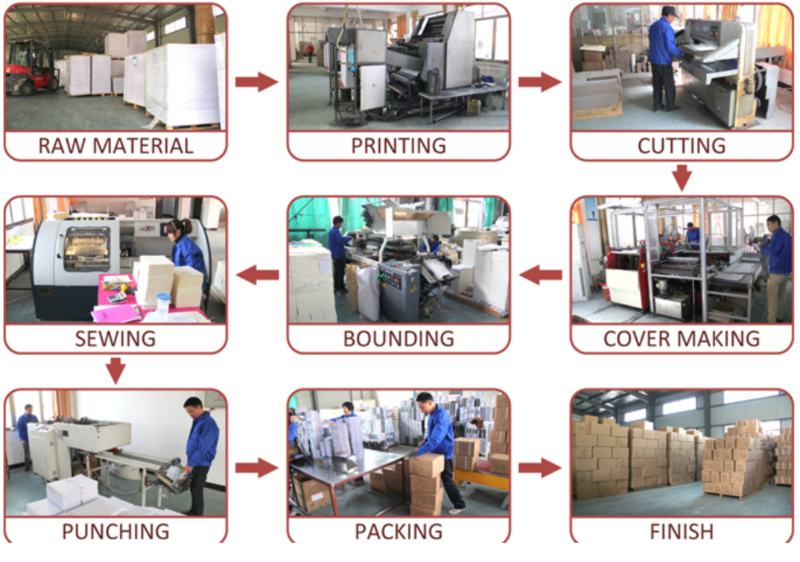 First: If no special request, we will use normal packing, that is individully blister packing, then put into export carton. Second: If need special packing, please list them in your E-mail. We would like to make the customer wanted packing. We will offer the favourable price at which we have had done a lot business with other customers and heavy inquiry withness the high quality of our products. Meanwhile,we hope to set up the long-term cooperation business relationship with you! P.S. :if possible pls send us your specific demand such as your demand detailed description,material,printing,weight,qty and ect so that save your time we could do it strictly according to your specific demand and do our utmost to meet your requirement asap, any promotional design,customization and logo from you will be welcomed! 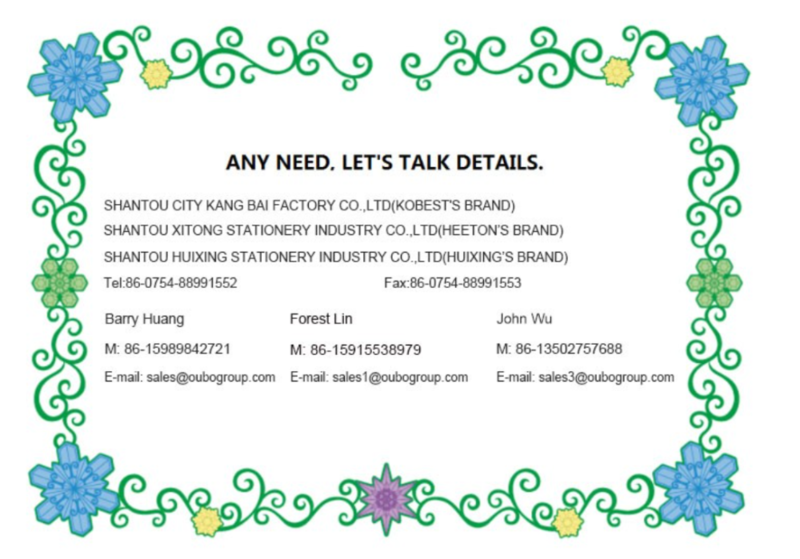 We are one of the largest manufactures in Guangdong Province in China which specialized in producing Expanding File, File Holder, Document holder, file clip, sticky note and other stationery. 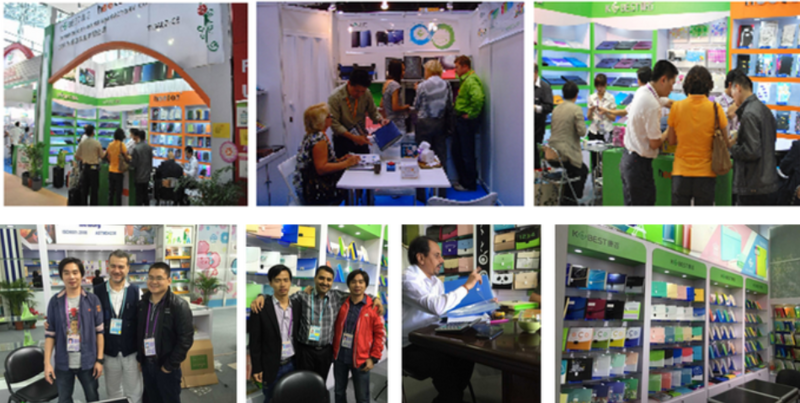 Since we attended Canton Fair in 2005,our products have been sold to many regions such as Japan, America, Europe, Middle East, Australia and known by more and more buyers around the world. 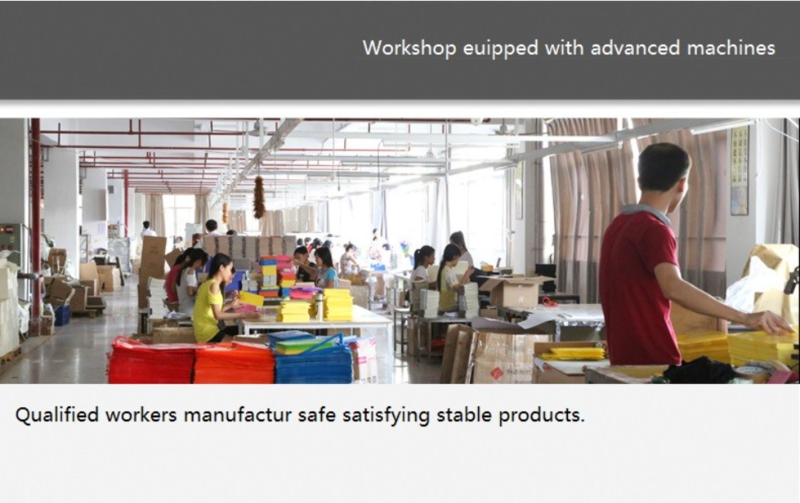 Please note that all our products is eniroment fiendly and had passed testing and process ISO certficate. Therefore, we believe that material is fit for you. Proofing fee should paid on your side,and should be refunded after placinging the order. 2.Q:How long can I expect to get the sample? 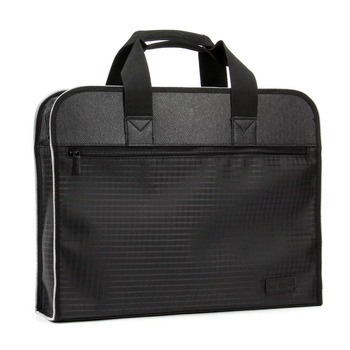 A:The samples will be ready for delivery in 4-6 days .The samples will be sent via express and arrive in 3-5 days. 3.Q:Can we have our Logo or company name to be printed on the products or package? A:Sure.Your Logo can be puted on your products by Hot Stamping,Printing ,Embossing,UV Coating,Silk-screen Printing or Sticker. 3.Price terms is FOB Any port in China,EXW Shantou also is attainable. 5.Q:What are CMYK and RBG? A:In offset printing “Four color ”and “Full color ”mean the same thing.”Four color” represents the four primary printing colors,Cyan(C),Magenta(M),Yellow(Y) and Black/Key(K),also known as CMYK.Your computer screen and in most computer programs are likely formatted in RGB color space(Red,Green and Blue).In offser printing you cannot use RGB formatted and must convert it to CMYK.Please understand a color shift will occur in doing so.CMYK cannot reproduce RGB exactly the same and may need to be adjusted after the conversion. 6.Q:What is the difference between a matte and a glossy finish? 1)Matte is a dull finish without a gloss or shine. 2)Gloss AQ is a gloss finish but not high gloss. 3)UV is a high gloss finish.It is a shiny non-writable surface. A:KOBEST exported to countries all over the world especially Europe, South America, South Asia, Middle East, Africa etc,with great before-sales, during-sale and after-sale services and supports for over 11 years.